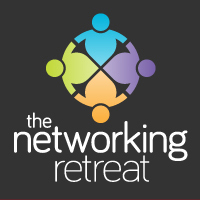 The Networking Retreat Live! – my own networking events – are back at The Hollybush in Witney, Oxfordshire – and you’re invited. With business owners you won’t have met at any other networking events, plus the best guest speakers from across the UK, you really do need to come and check us out. Whether you’re based in Oxfordshire, or want to meet other networkers from my Facebook group, get yourself booked in and come and check us out.